Games of Our Lives — 8.27.14 | Driveclub BETA Leak, Incredible Feature for No Man’s Sky, More! Is it true that Tekken characters [will] be making guest appearances in Pokemon/Pokken Tournament? 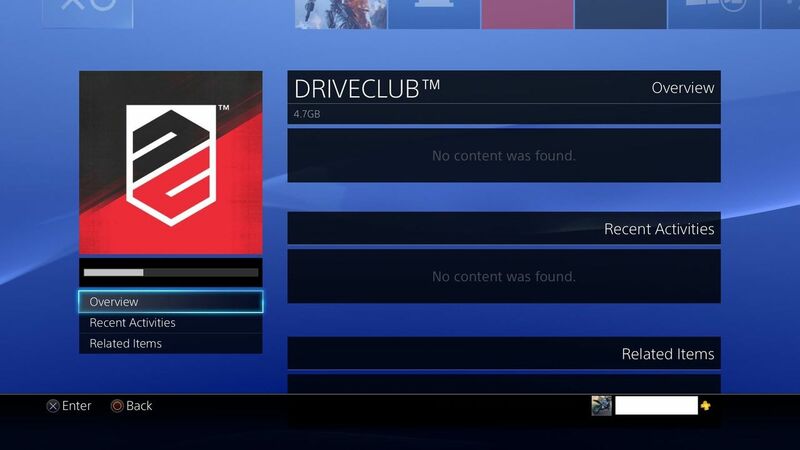 According to new screenshots posted on NeoGAF, some lucky PlayStation users are apparently participating in a closed beta for DriveClub right now. In Manhattan court papers made public Tuesday, Take-Two Interactive Software Inc. and subsidiary Rockstar Games call the case frivolous and maintain it was “filed for publicity purposes.” They want it dismissed and want the “Mean Girls” star to pay their legal fees.